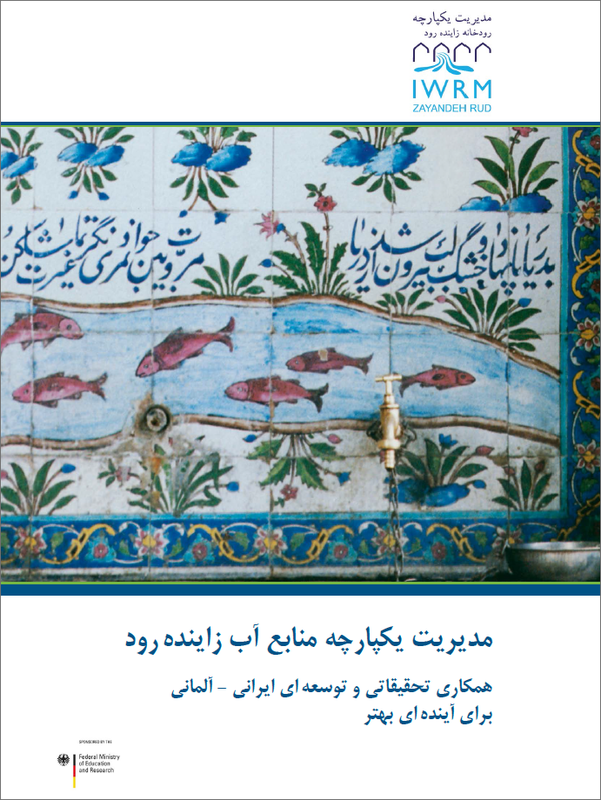 Welcome to the project “Integrated Water Resources Management Zayandeh Rud”. This website provides insight into project content, activities, results and the German and Iranian partners involved. The IWRM Zayandeh Rud“ project is funded by the German Federal Ministry of Education and Research (BMBF) under the project code (FKZ) 02WM1353A in the framework of the funding program “Integrated Water Resources Management (IWRM)”. It is tied in with the first phase of the project “IWRM in Isfahan” which started in 2010 and finished in February 2015. Learn more about the IWRM projects of BMBF on the funding priority website. 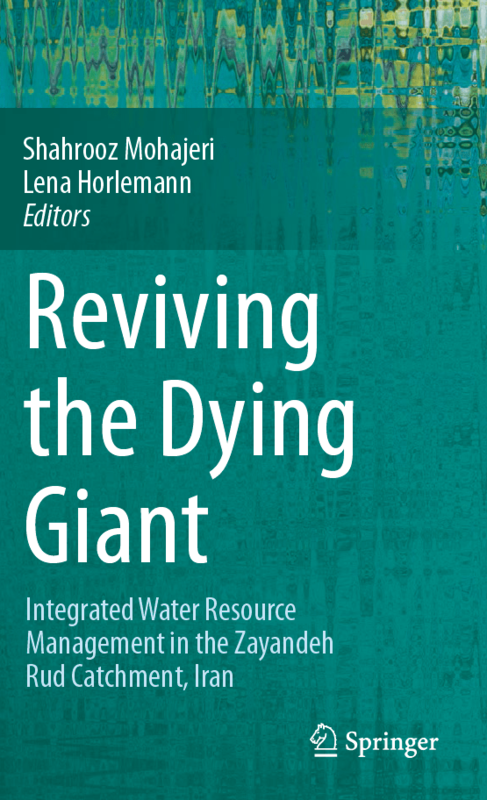 The aim of German-Iranian cooperation is the development of a sustainable water sector for the Zayandeh Rud catchment in Central Iran. For this semi-arid region the river is of vital importance. Decision-makers and all affected people face severe challenges due to rapidly decreasing water availability and quality. Therefore, the relevant skills and capacities of both partner countries shall be bundled together to develop sustainable water management along the river and to balance the competing demands of agriculture, industry, human beings and the environment. The new project name results from the fact that in addition to Isfahan province – which was the focal point of the first project phase – the neighboring provinces will play a greater role in the second phase. The new focus of activities on the entire catchment shall also be reflected in the project name.